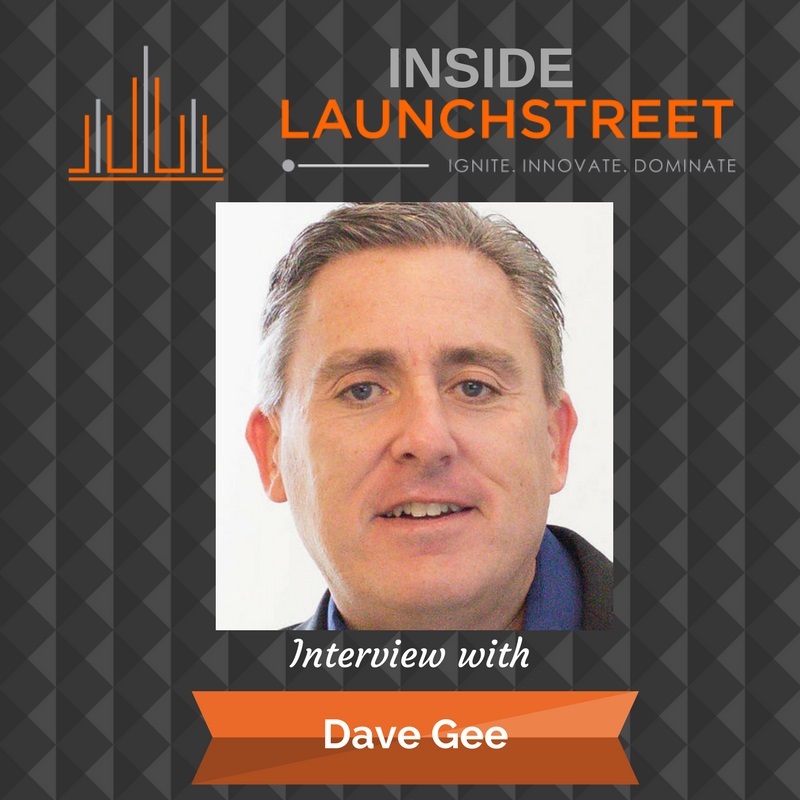 I’ve had a lot of conversations with you all about taking the leap into entrepreneurship — so I thought I’d bring on David Gee, the author of The Corporate Refugee Startup Guide and an entrepreneur himself. He wrote the book because of his experience of taking the big leap into that vast unknown. So whether you are looking to actually take that leap or just to be more entrepreneurial inside your organization, you’re going to get a lot out of this conversation — especially when we talk about the fallacy of work/life balance! David and I also talk about how we may be looking at risk in the wrong way, and why being rock bottom may actually be a good thing. [1:30] You might be surprised to learn that David was born in England and he loves home brewing. [2:54] David speaks about what made him leave his job and become an entrepreneur. [4:54] How David defined risk back then and how he defines it now. Oftentimes, we create our perception of risk based on what we think we’re losing and not necessarily what’s ahead of us. [7:25] Did having urgency in starting his business ultimately help David? [9:18] What are the traits of people that gravitate towards starting their own business? David says a common link is people being delusionally optimistic and another is the ability to isolate a problem and creatively come up with a solution. [13:05] David’s advice to those trying to take the leap or transition into a more entrepreneurial mindset. Be sure to talk to people that would pay you for your product or service (and not just your always-supports such as friends and family). [15:50] Findings that surprised David in writing his book: the fallacy of work/life balance, and the notion that when you’re in a job you specialize and are not able to nurture your ability to become a generalist. [19:34] What do you do in the beginning when you cannot afford to hire others to fill in the gaps in your skills (i.e. marketers, designers, etc.)? How do you build yourself up for success? David suggests you seek out resources and encourages you to reach out to others to fill out your gaps. [22:09] How David defines success: it’s individual and personal for every person. The people he sees being successful are the ones who have gone out to solve a problem — not those chasing the money. [25:19] How David defines success for himself now: creating generations of innovators and helping people be innovative. [26:10] Would David define failure? Or is it all a lesson? [28:45] One of the challenges we all face is we tend to create these unrealistic milestones based off of previous successes. [31:11] Lack of resources forces you to be innovative. [31:45] Where to find David online, connect, and find his book. [32:15] David’s one piece of advice for those looking to take the leap as an entrepreneur: Prepare yourself, prepare your family, and build a solid business model that is focused on solving a problem. [32:19] When do you know that you’re prepared enough vs. being over-prepared? David says when you start getting those buying signals it is a good sign to go ahead. [35:02] What’s your big takeaway from this episode? Mine was that we may be looking at risk the wrong way and that it’s based around our perception of what we have to lose. It really shifted my thinking! This week, my call-to-action is to go to the podcast and leave a review to tell others what you get out of listening to this podcast and what you love about it. More reviews equal more amazing guests which means more insights like these for you!